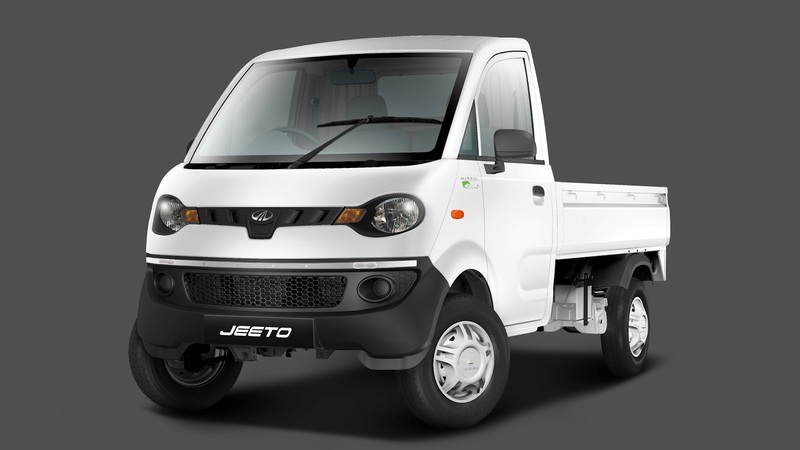 The Jeeto CNG is powered by engine that delivers a power of 11.9 kW (16 hp) and torque of 38 Nm at 1200 – 2000 rpm. The CNG Variant of the Jeeto will be available only on the top end model of Jeeto X716. Mahindra claims that Jeeto is the first ever product in its category with a modular range of 8 mini-trucks to cater to the varied needs of the sub 1 tonne load segment customers. Priced at Rs. 3.49 Lac (Ex-showroom, Delhi), Jeeto CNG aims to promote eco-friendly last mile transportation of goods and has been developed to cater to the evolving business needs of the transporter. Also, the diesel variant of the Jeeto is available in S, L & X series and caters to the 3 wheeler, micro-truck and mini-truck customers.